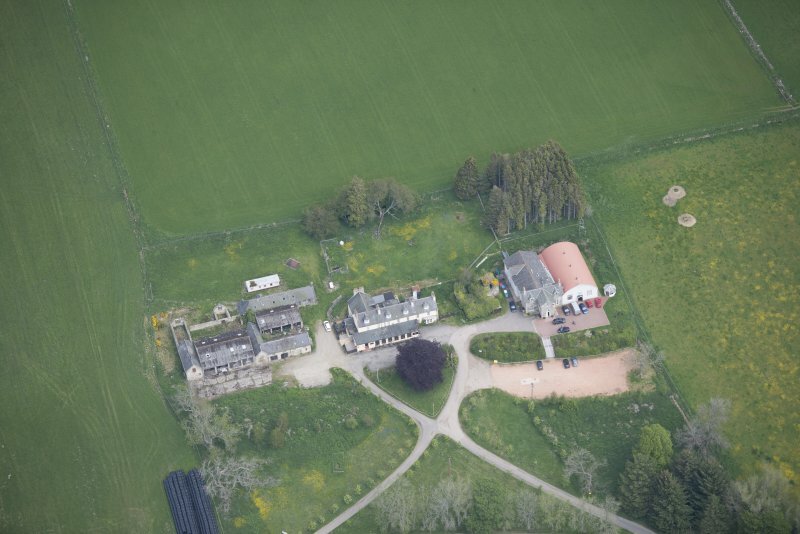 Oblique aerial view of Colquhonnie Hotel and Colquhonnie Castle, looking NNE. Description Oblique aerial view of Colquhonnie Hotel and Colquhonnie Castle, looking NNE. >>> Item Level (DP 214362) Oblique aerial view of Colquhonnie Hotel and Colquhonnie Castle, looking NNE.